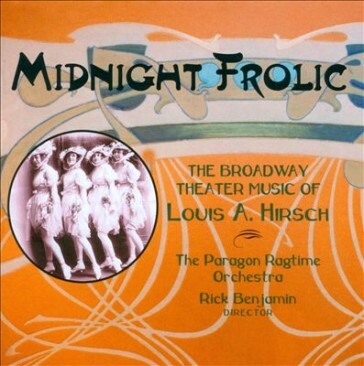 Never heard of Louis Hirsch (1881–1924) and his Broadway operettas? Well, we can change that easily. Because our friends at the Operetta Archives in Los Angeles have just started releasing modern-day recordings of some catchy Hirsch titles that make you want to re-visit these turn-of-the-century shows again. And again. The New York-born composer reigned with Jerome Kern as a leading driver in transitioning American musical theater, in the second decade of the 20th century, from the operetta and music hall stylings of the past to a new “modern” brand of musical comedy—with witty, intimate, believable plotlines and a ceaselessly melodic musical score. In his senior year at the City College of New York, Hirsch traveled to Europe to study piano at Berlin’s Stern Conservatory. He returned to the U.S. in 1906 and began working as a staff pianist in the Tin Pan Alley. He also began to write some of his own music. Hirsch’s first assignment was writing music for the Lew Dockstader’s Minstrels. Soon, some of his melodies were interpolated into Broadway shows, including The Gay White Way, Miss Innocence, starring Anna Held, and The Girl and the Wizard. In 1910, He Came From Milwaukee was Hirsch’s first full score. His Revue of Revues (1911) introduced French star Gaby Deslys to America. He subsequently wrote the music to many songs that Deslys made popular, including “The Gaby Glide”, “Come Dance With Me”, and “When You Hear Love’s Hello”. One of his best jazz tunes is “It’s Getting Very Dark on Old Broadway”. His first major success was Vera Violetta (1911), which made Al Jolson a star. 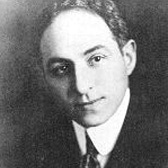 For the Schuberts in 1912 and 1913, he contributed music to The Whirl of Society and The Passing Show. Scene from Hirsch’s “Oh My Dear”, in the typical operetta style of the early 20th century. In 1915 his My Home Town Girl came out, the tale of a society rounder on attempted good behavior to qualify for a $1,000,000 inheritance. On the new CD Jesse Merlin is that society rounder, called Tony Darling. You might remember Mr. Merlin from the production of The Beastly Bombing, the modern-day Gilbert & Sullvianish operetta by Nitzberg/Neill, also produced in LA. 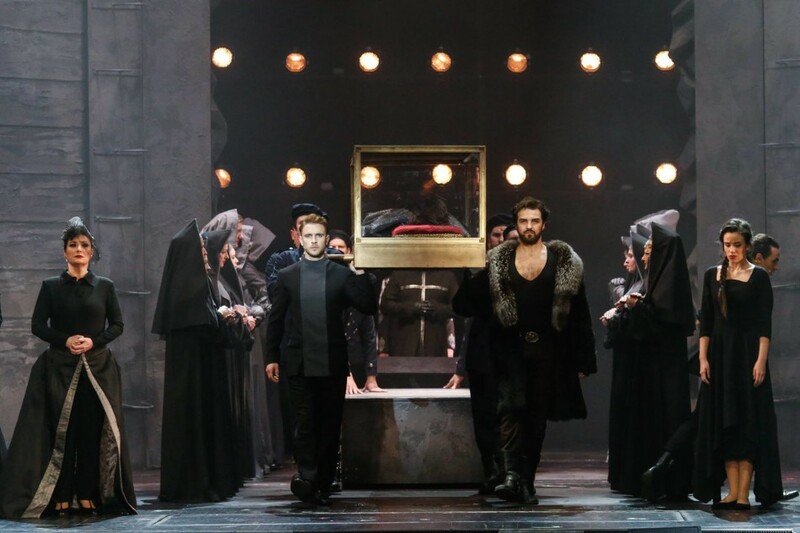 Merlin was the President of the USA there, a role he successfully repeated in Amsterdam when Opera aan het Ij brought BB to Europe. 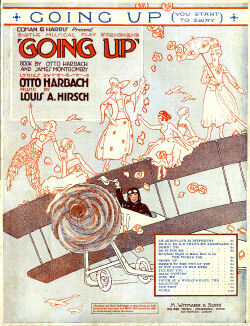 In 1917 Hirsch collaborated with Otto Harbach as lyricist on the musical Going Up (1917). This operetta is also out on CD now. The show was one Hirsch’s biggest hits, which exploited the then current fascination with airplanes. The new studio recording, with four-hand piano accompaniment, showcases Hirsch’s bottomless melodic well and the rhythmic and harmonic stylings that kept him apace with Jerome Kern. Unlike the recording of My Home Town Girl, the quality of singing here is superb throughout, and everyone involved seems to be really enjoying themselves—Kristin Mellian as Miss Zonne (a telephone girl), Brian Maples as Jules Galliard, the French aviator and the many others in the cast. Also, the two pianists (Adam Aceto and Patrick Jonson) are having a ball playing this music, which is infectious. 23 tracks of pure joy that make you wish someone would put this show on – with as much aviation in it as possible – and start a new discussion of this early Broadway type of operetta/musical. 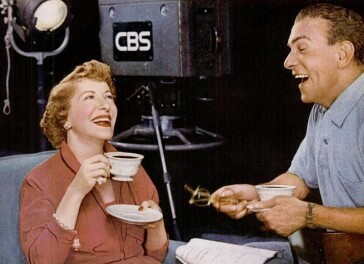 Burns and Allen in 1953. 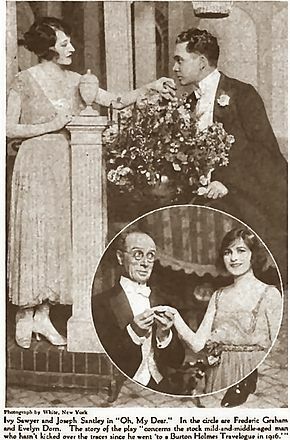 After Going Up!, Hirsch wrote Mary (1920), which includs “Love Nest”, his most successful song, which later became the Burns and Allen radio show theme. He also wrote music for The Rainbow Girl and See Saw, among others. Other popular Hirsch songs include “Neath the Southern Moon” (also titled “‘Neath the South Sea Moon”), “The Tickle Toe”, “Always Together”, “Garden of Your Dreams”, “Hold Me in Your Loving Arms”, “Going Up”, “My Sumurum Girl”, “Mary”, “Love Is Like a Red Red Rose”, “When I Found You”, “Beautiful Island of Girls”, “My Rambler Rose”, “The Love Nest”, “I Am Thinking of You”, and “Annabel Lee”. 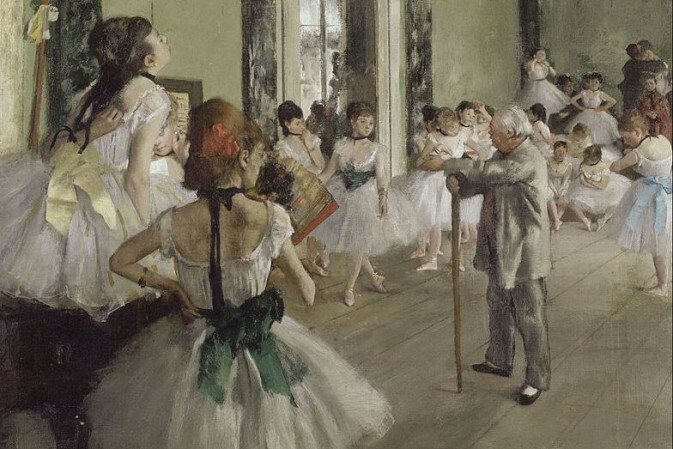 The composer died in New York City of pneumonia at the age of 36. The All World Records CD with Louis Hirsch music. Just googled Operetta Museum. Guess what? There isn’t one! Do we have here the beginnings of an Online Museum? hi I have a poster by dolly tree of going up fox-trot on melodies by Louis a Hirsch. from the gaiety theatre production arranged by r. s. stodden priced 2/- old money. London b Feldman & co 2 3 & 4 Arthur street. new oxford street wc2. copyright.1917-1918 by m witmark & sons. witmark building. new York.if this means anything to you or you have any historic info I,d be most grateful. many thanks. I bought a Steinway at Bomhams and confirmed by serial number records obtained from Steinway that leo Hirsch pursched it. I would welcome any information connected to his ownership. You mention a CD of “Going Up” with pianists and singers (created in Los Angeles in June 2014?) but give no further details. I can’t find it listed with CD retailers. Can anyone help?